136 units ordered of 100 goal. 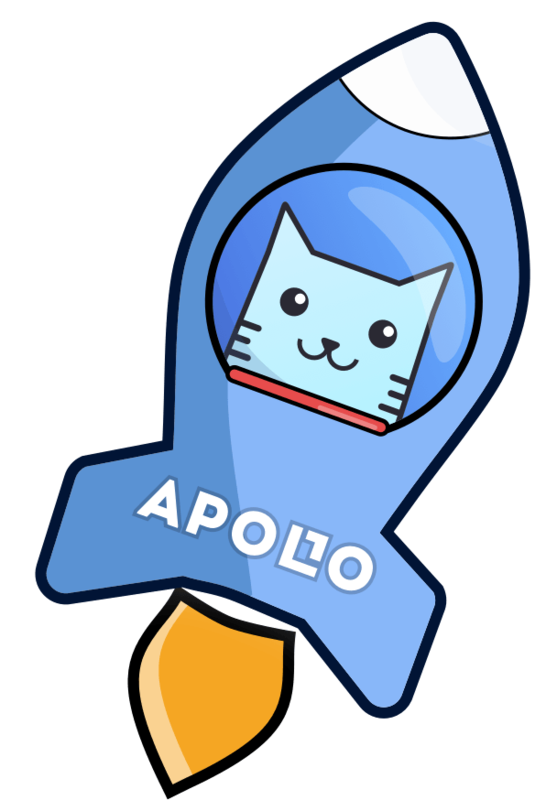 0 days left. How group sale works? Prehistoric perfection! 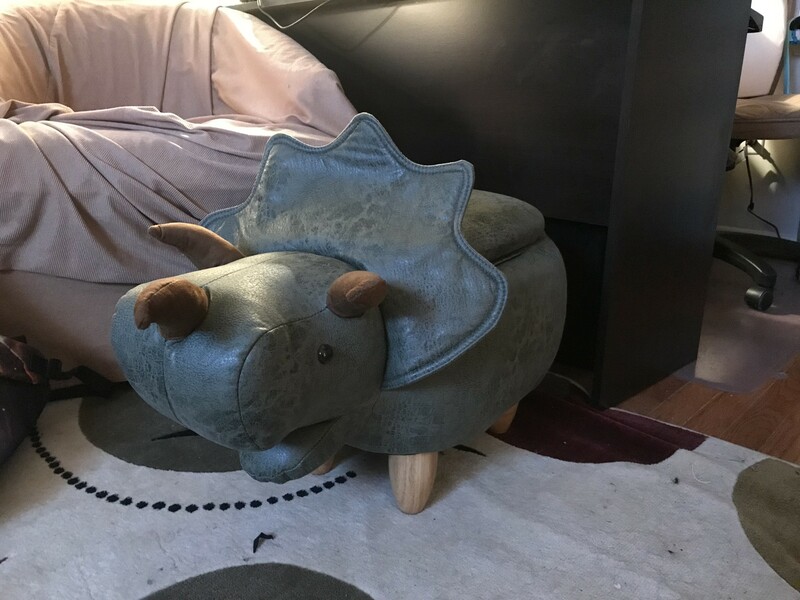 This Triceratops storage stool has a plush padded top – perfect for imaginary rides through Jurassic jungles… or kicking back with your feet up. A hinged top opens to a storage area for keeping slippers and a cozy throw. After giving it a lot of thought because it was expensive, I decided to buy the green dinosaur. I felt like I was taking a chance when I ordered it because there was no "Green" option and I chose "Dark Grey" because it looked like the closest. To be sure, this is not dark grey. This is green, which I think is better than a dark grey color. The ottoman feels well made. The material has a leather sheen to it and feels soft to the touch. The horns are a soft corduroy material. There isn't a lot of storage room, but enough for remotes, video games, books, or dvds. I did a lot of research before making the purchase through a group sale, including pricing out other ottomans and animal ottomans. Ends up ottomans are just really expensive. Apollo had the best price for this particular ottoman through the group sale. If you do get it through the group sale, check when shipment is expected because it is usually a couple of months after ordering. It was worth the wait in the end! I love this stool! It makes a great edition to my living room and I smile every time I see it! Very well-made and everyone who has come by has admired it - would love to have a small army of them all over the place!